The Gauteng education department has not had 83,699 offers of placement accepted or rejected. The Gauteng department of education (GDE) on Wednesday said that parents who had already received offers of placement had until Friday to accept or reject their offers. “The department has extended the seven working days window by one day due to the public holiday of last week. There are 83,699 offers to parents that have not been accepted or rejected,” the GDE said in a statement. The department said parents whose applications were not successful would be placed by district offices, or the department would communicate with these parents in due course. 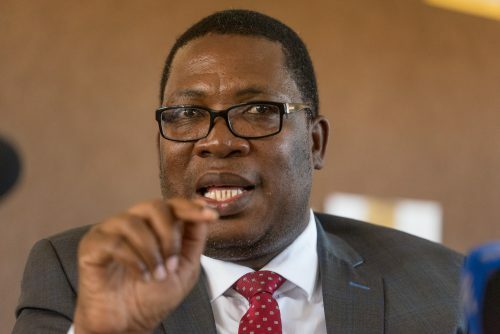 “We want to take this time to thank parents who have accepted their offers of placement and encourage them to proceed to the school to finalise their application and make the necessary arrangements for 2019,” said member of the executive council for education Panyaza Lesufi. The department emphasised that they were committed to ensuring that all learners were placed by 31 October 2018.